Enter to Win $25 Gift Card! 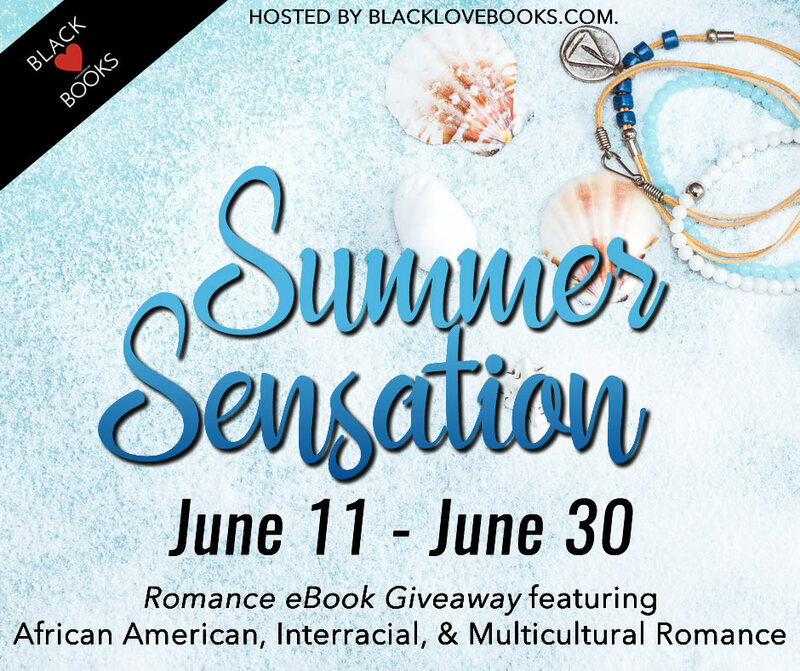 Enter to win a gift card and the latest African American, Interracial, and Multicultural Romance ebooks from the participating authors. That's a good give away!